Polished diamonds produce some of the most stunning jewelry pieces on the planet. 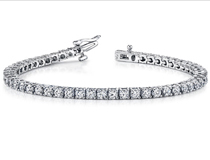 From exclusive diamond tennis bracelets to pendants, necklaces, diamond earrings and much more. We can also manufacture jewelry to your design, simply email an image to us and we can produce it for you. 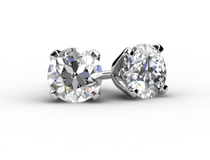 Our back catalogue includes hundreds of diamond bracelets, diamond earrings including studs, drops, clusters and stunning diamond pendants in a wide range of formats to suit any budget. 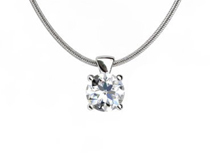 Check out the jewelry below and be sure to contact us if you need any further information.